The beard oil application is not something that is really hard to understand. Knowing the basics on how to use beard oil can actually already give you a few steps ahead. Growing a beard can not only give you a boost in fashion, it can also help you sculpt your whole look according to your style and preference. If you are only starting to grow your beard, note that beard oils are not for growing your beard. Beard oils are basically there to maintain the beard’s overall health. This works just like how our hair care products like shampoo and conditioner work. Most beard oils contain natural ingredients like jojoba oil to carefully soothe the strands of the beard and not irritate the skin. This alone makes the beard oil application an ideal process for your everyday routine. The natural ingredients will mildly keep the beard healthy without stressing the skin underneath with too many chemicals. Always remember that the facial hair’s overall texture is not the same as the hair on our heads. Facial hair, or beards, in particular, are more prone to dryness and frizz. In fact, most of us have naturally frizzy facial hair. The last thing that we want to do is to get this hair all dried up and coarse. Dryness and coarseness of the beard can be uncomfortable. Some of you may dismiss the idea of using products like beard oil and such. But heed this warning: beard oil can spare your skin from loads of irritations! 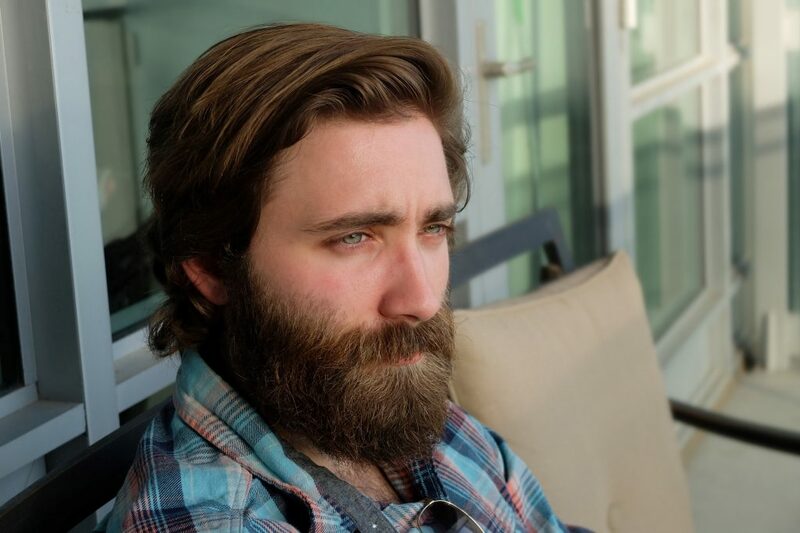 The hardest phase in your bearded journey is the start-up stage. Tiny sharp strands of hair are poking out and most of the time it will itch. Look for face oils or hair oils like castor oil to help soothe and grow your beard. 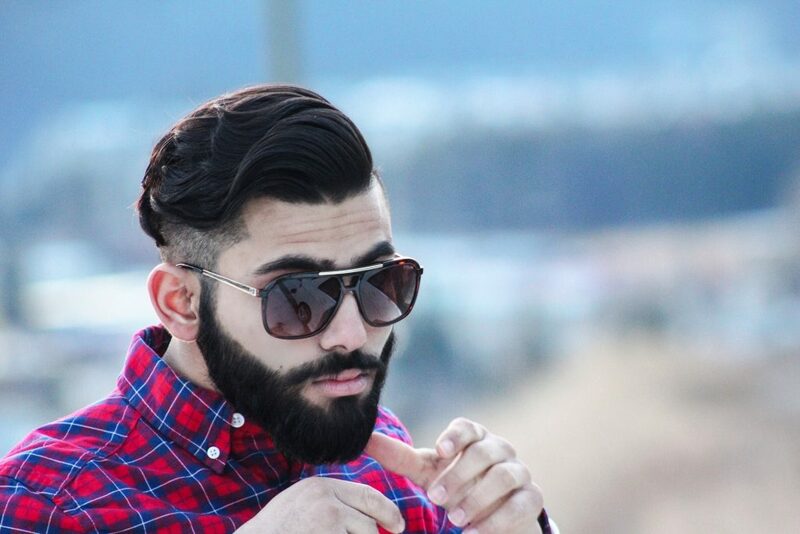 After growing a short a length of it, try switching to beard oil application and maintain.